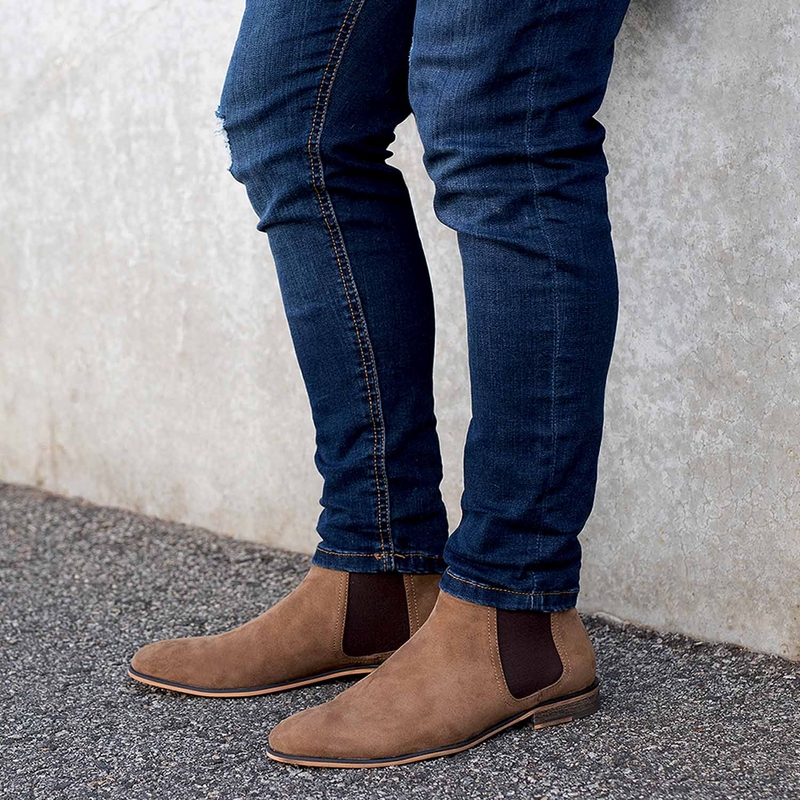 At Betts we know that nothing completes a look more perfectly than the right pair of shoes and let’s be honest you can never have too many shoes. 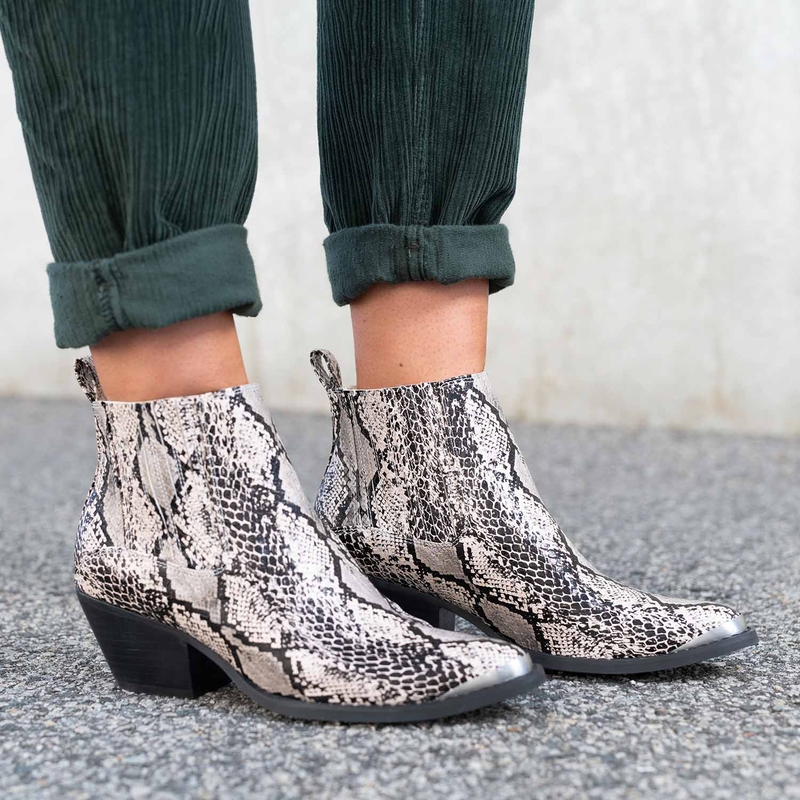 From the latest trends to fresh updates on classic styles, you'll find the right shoe for the right occasion, right here with our huge range of women's and men's shoes. Shop our new arrivals now.